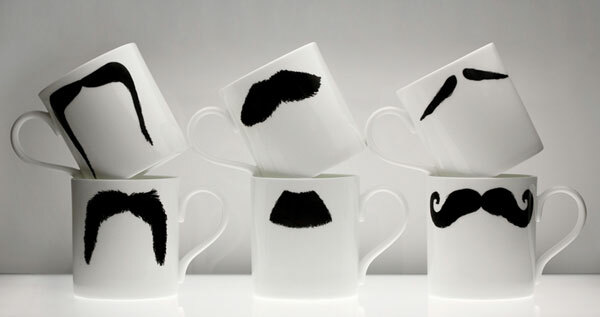 Collect all six moustache mugs, what's your favorite? The Chaplin Moustache? The Poirot Moustache? The Magnum Moustache? Or all of them! ?